Megan Hayward (MH): Hi unCOVered! Well, first things first. 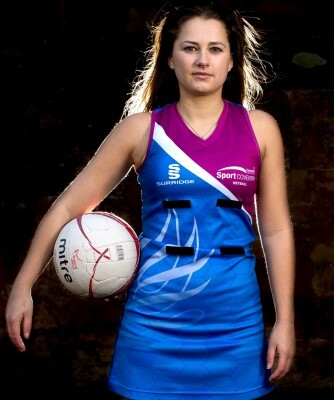 What’s it like being part of the Netball firsts? MH: Well, I absolutely love my sport! I have been lucky enough to play for the 1st team for 2 years now, and the biggest and best part about it has to be the team spirit that runs through the group. Unity is something that must always be present – whether we win or lose, we do it together, and it is always a team effort. So it’s fair to say that you’re a tight knit group? MH: Yes, definitely! During the season, we all train, play, and even socialise as a group, which reinforces our great team spirit. We arrange our own travel to and from matches, often car sharing, so we can gossip and prepare properly! This isn’t just restricted to the 1st team either – all our teams get on really well, and we attend each others matches as often as possible to provide support and encouragement. Varsity 2016 will be your second time participating, so how did you find the experience last year? MH: I must admit, I was very nervous beforehand! However, when walking onto the court for the first time, that buzz and feeling of encouragement from the cheering of our supporters cannot be underestimated. I felt really proud to be taking part, it was an amazing experience, and one I am so excited to repeat! The crowd can definitely be considered a key element to success then? MH: Oh yes! The level of support we get at games is pretty epic and definitely lifts the team. As the arena can be a very intense place, the atmosphere and excitement generated from a great shot or interception is amazing, and creates a better game for both the audience and players. Our supporters are just as important as the team, so we need everyone to be on top of their game and cheer us on. I know it’s cliché, but it really is like having an extra player on the court! 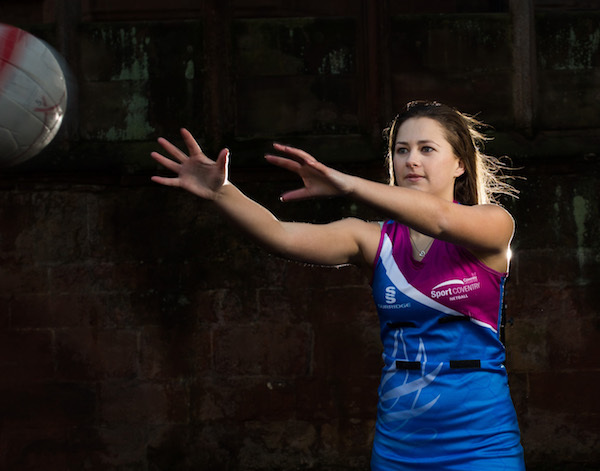 Is there anything you would like to add for anyone thinking of getting involved with the Netball teams, or wanting to come and watch a Varsity event? MH: You will not regret it! 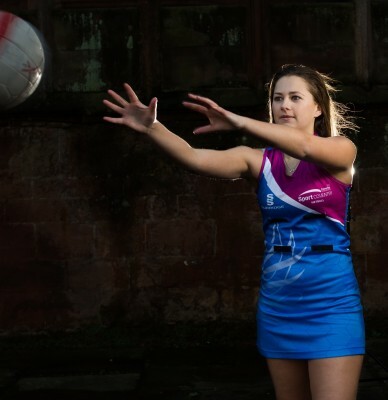 The Netball team is a huge part of my CU experience – great friends, great matches, and great team nights out! The support structure within all of the teams is fantastic too, as there’s always someone to talk to if you’re having any problems. In terms of support, we appreciate anyone and everyone that chooses to see us and promise to give 100%, so we hope everyone does the same when it comes to Varsity day!